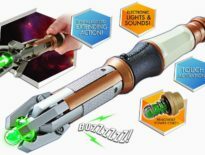 The second new series UNIT release starring Jemma Redgrave and Ingrid Oliver is out right now – and the Tengobushi are here! This is the same team that brought us the first UNIT set, Extinction, in November last year, so we have very high hopes! 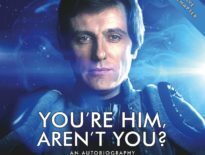 The cast also includes Alice Krige, Asif Khan, Tyrone Huggins, Nigel Carrington, Beth Chalmers, Harry Ditson, Dan Li, Akira Koieyama, Stephen Billington and Jot Davies. The next UNIT box comes out in November 2016 and features the return of… well, possibly my favourite monster ever, the Silence. UNIT is going from strength to strength! 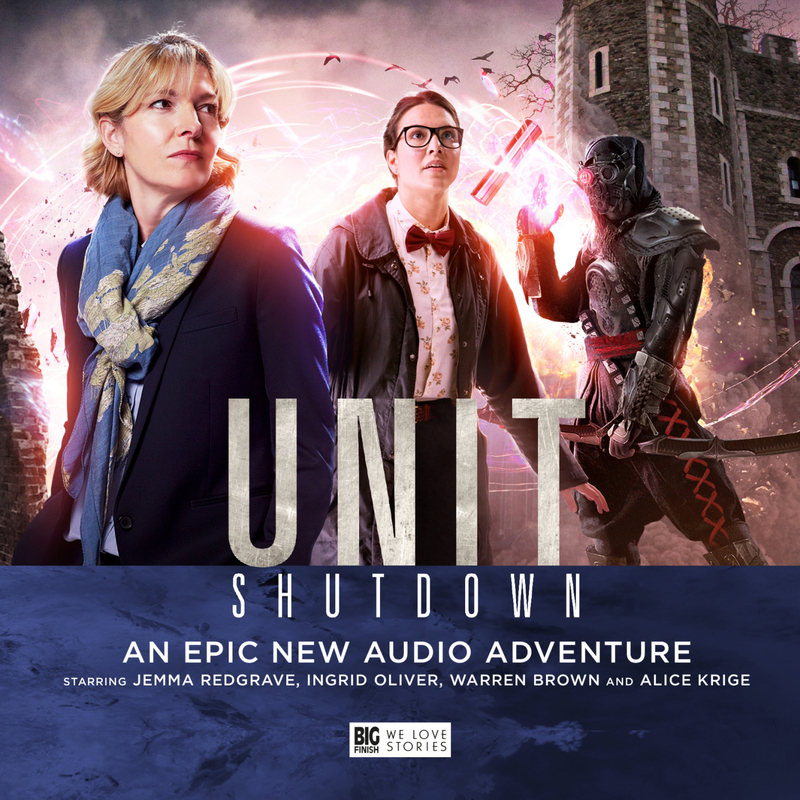 UNIT: Shutdown is out now, exclusively from Big Finish for £20, but out on general sale for £30 after 31st August.